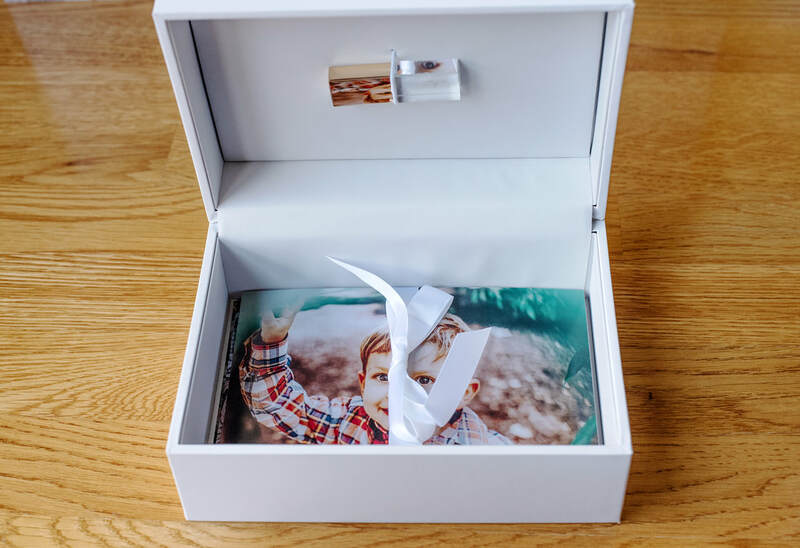 I not only want to capture your story, I want to give you those memories to enjoy every single day, hung on your wall or in a beautiful heirloom album, printed at the highest quality that will last more than a lifetime. After all, what is the point in making the investment if you can't pass the images down for the next generation to enjoy and share? Let me do all of the work from assisting you in choosing your favorite images, choosing the best product for those images and then placing the orders and delivering right to you. You only have to make decisions, I do the rest. I love that I can assist with something so important. ​start in sets of 10, only with purchase of other products and don't come individually. *Clients invest anywhere from $1800-$5000 on their custom full service experience and heirloom products. Below is an overview of the products. 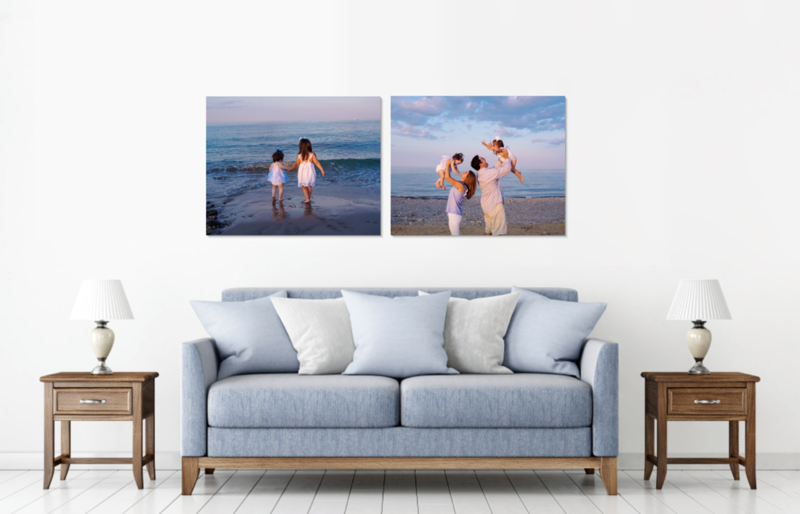 Wall art is a great way to display your images. 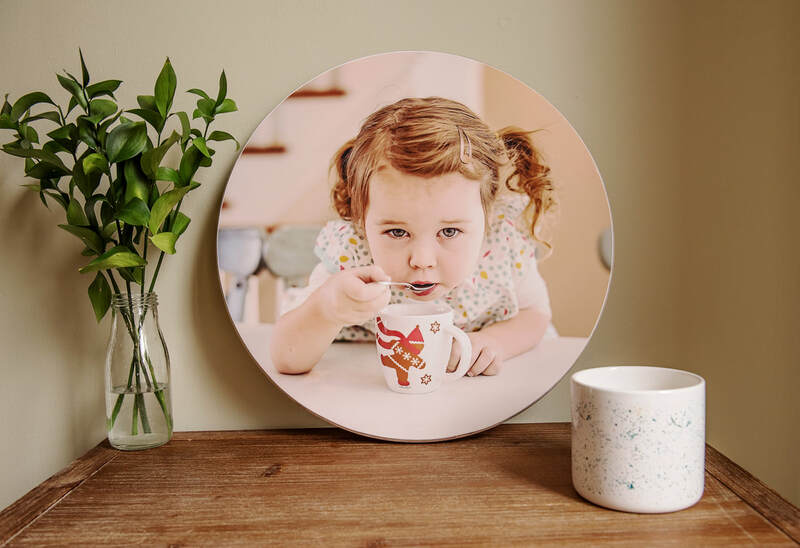 These items are priceless pieces of art for your home. 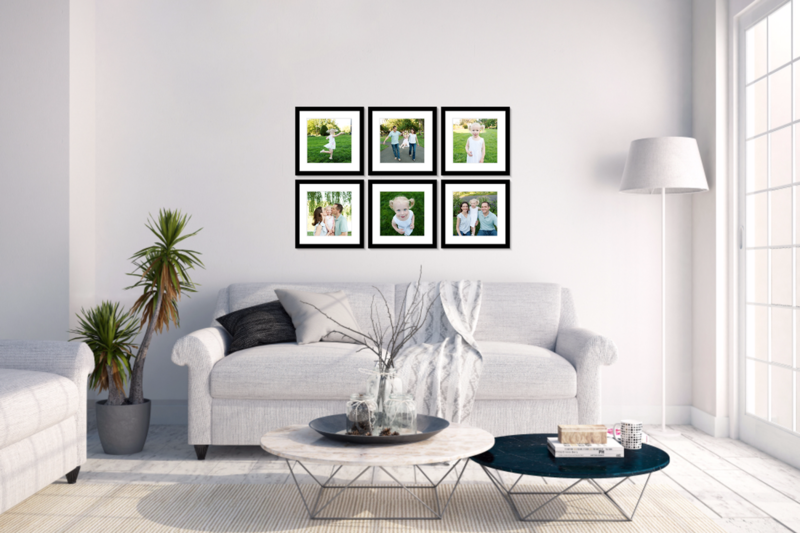 I offer gallery wrapped canvas which are museum quality, stunning acrylic prints and framed images. Prices vary depending on size and medium and start at $625 for 20". *Mounted Prints only for you to frame on your own start at $195 for 14"
Each item will last more than a lifetime. all of your favorite images in one place, easy to share and view. ​Highest quality paper and ink, superior color quality and hand inspected. Thick pages for extra durability, especially in homes with children. Easy to wipe down with a soft cloth in case of fingerprints or dust on pages. 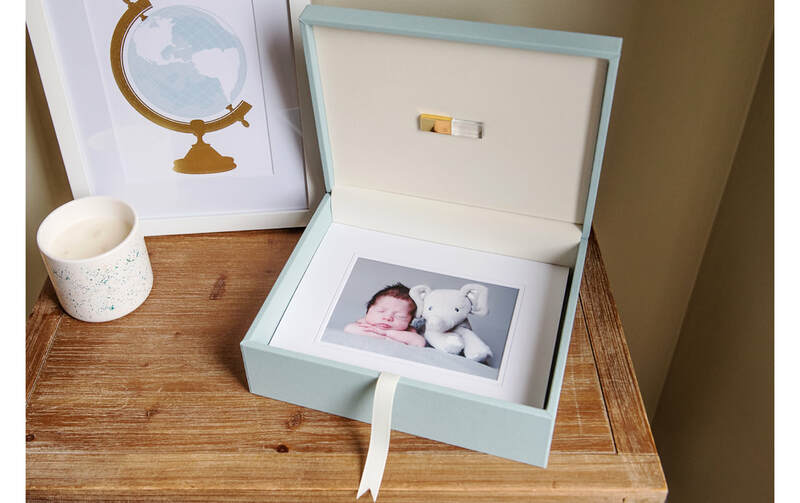 Can include a lot of your favorite images from the session in one keepsake. Former clients can even add on some favorites from past sessions. 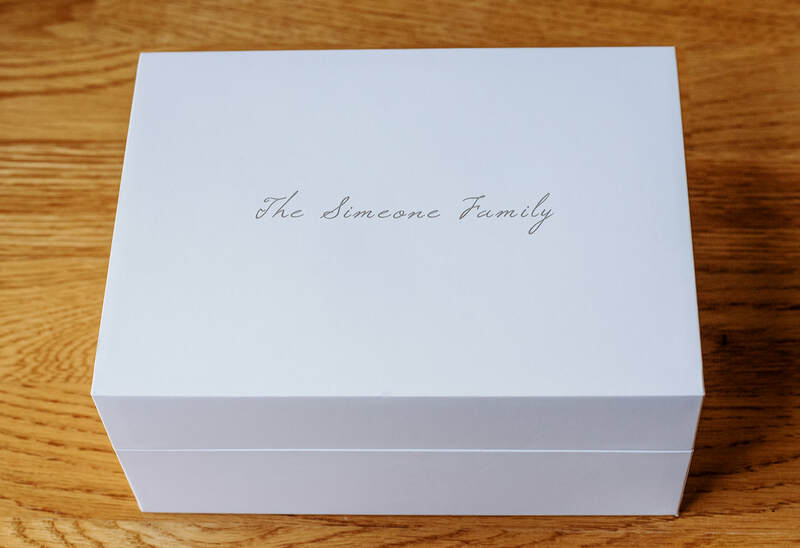 Keepsake boxes come in two sizes and can include matted or loose fine art prints and corresponding digitals on usb. 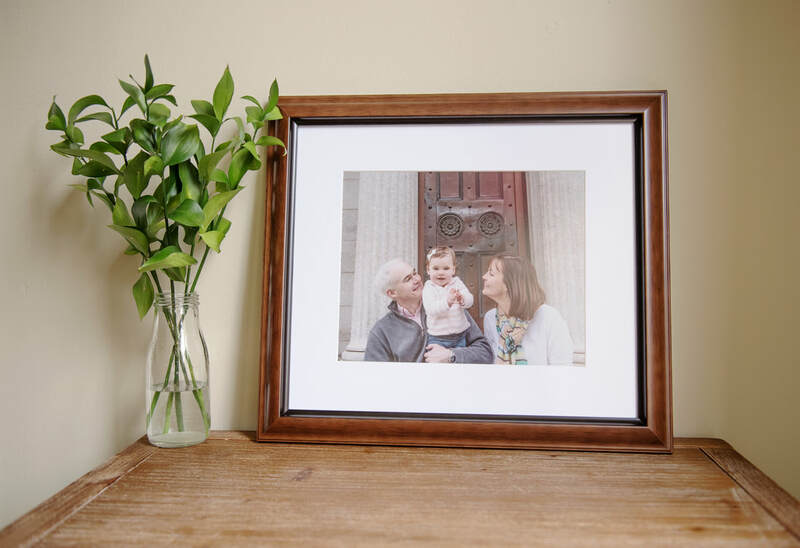 All prints have lifespan 100 years so you can feel confident they will last for generations. Many options from loose prints, to mounted and matting. 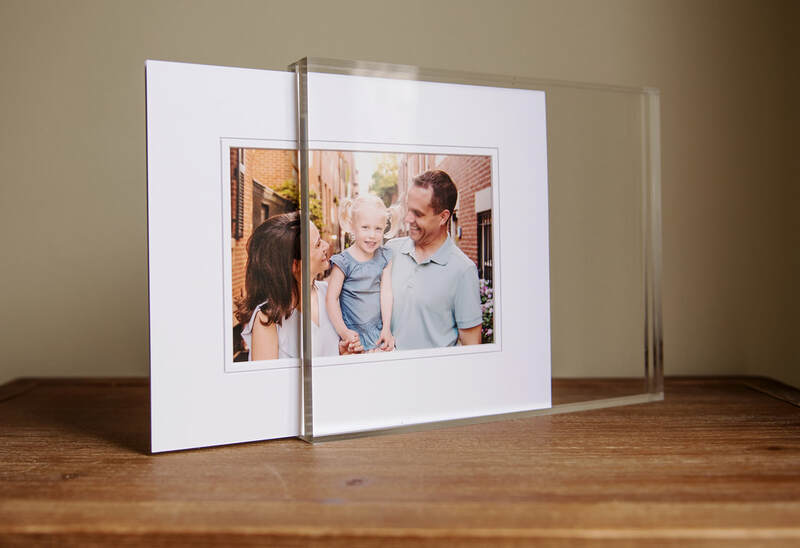 ​Extra coating on most prints for added protection from fingerprints and dust. ​starting at 10 or the full gallery can be added onto heirloom products at a sliding scale.